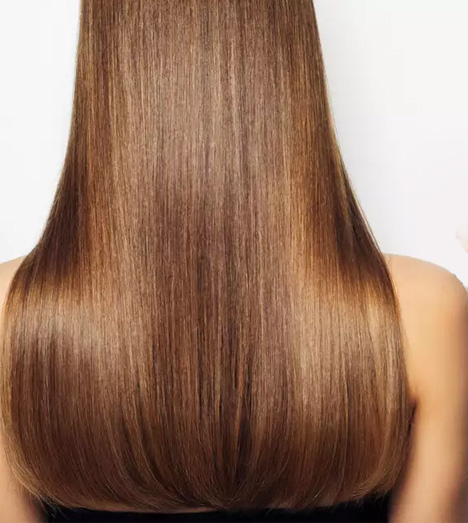 It keeps your hair smooth and soft and gives you best result keeps your hair silky soft. 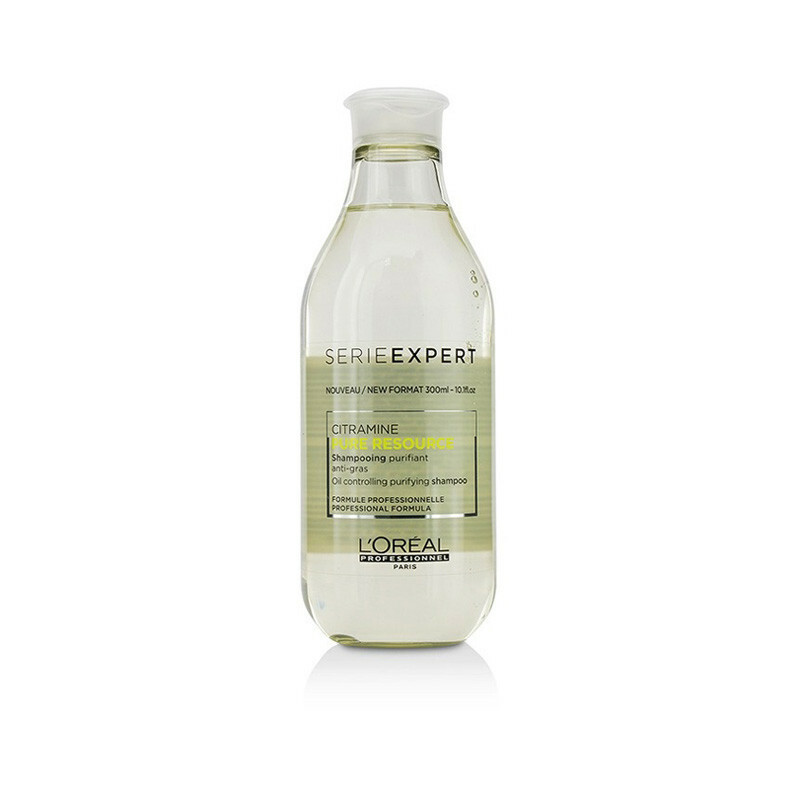 Enjoy A Clean Sweep For Oily Or Dirty Hair And Scalp, With This Pure Resource Shampoo. It Is A Purifying Aqua Crystal Formulation, Incorporating Citramine And Vitamin E. The Formula Lifts Residue And Product Build-Up And Rinses Away Hard-Water Residues. This Multi-Tasking Shampoo Leaves The Scalp Feeling Clean, The Hair Feeling Nourished And Protected. This anti-oxidant prevents itchiness, leaving the scalp refreshed day after day.